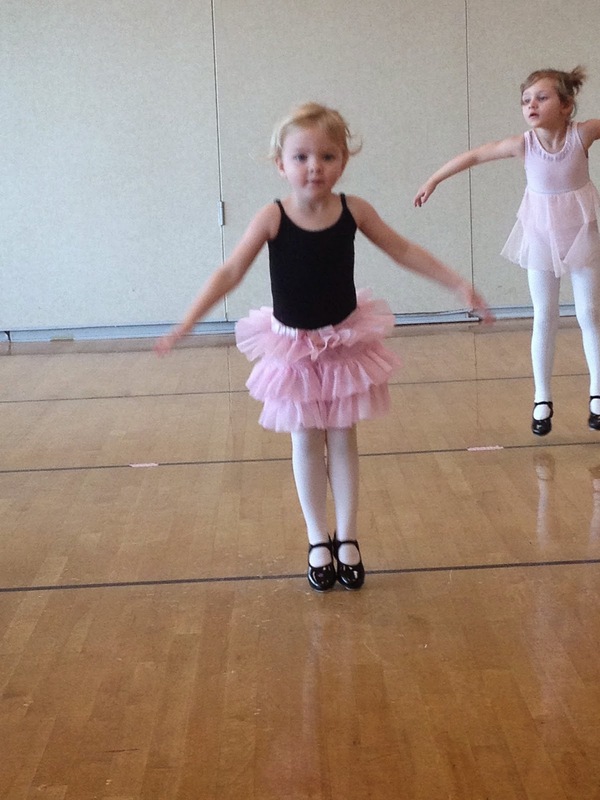 The Jennings Family: Ballet Monday! 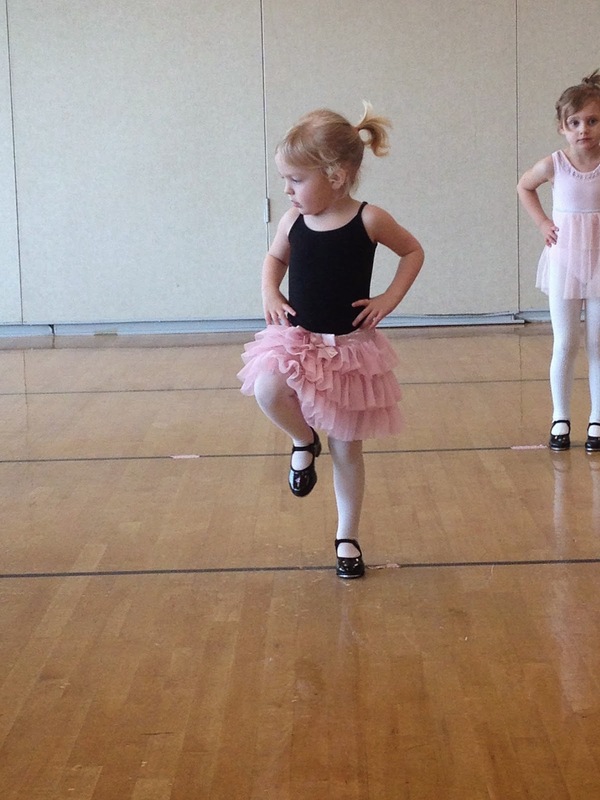 I love Ballet Mondays and so does Maggie and Archer! 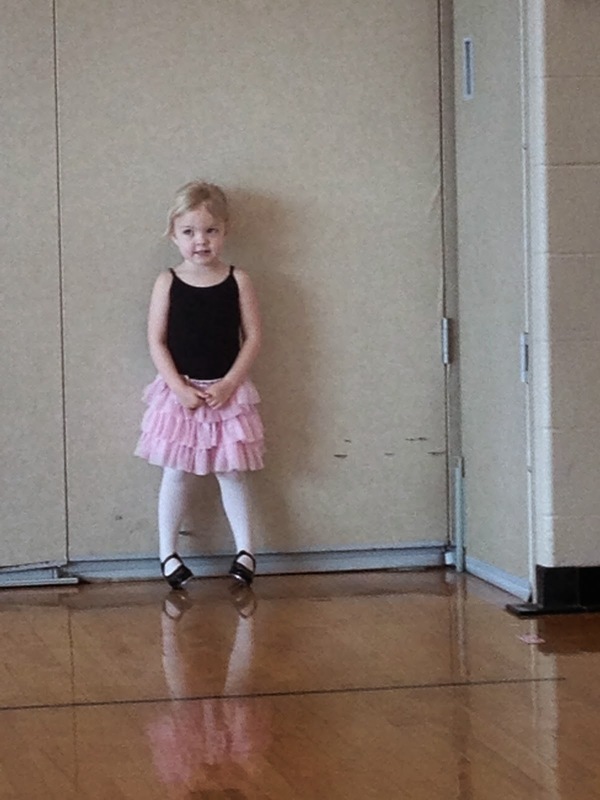 We all have a fun time at the YMCA on Monday mornings. 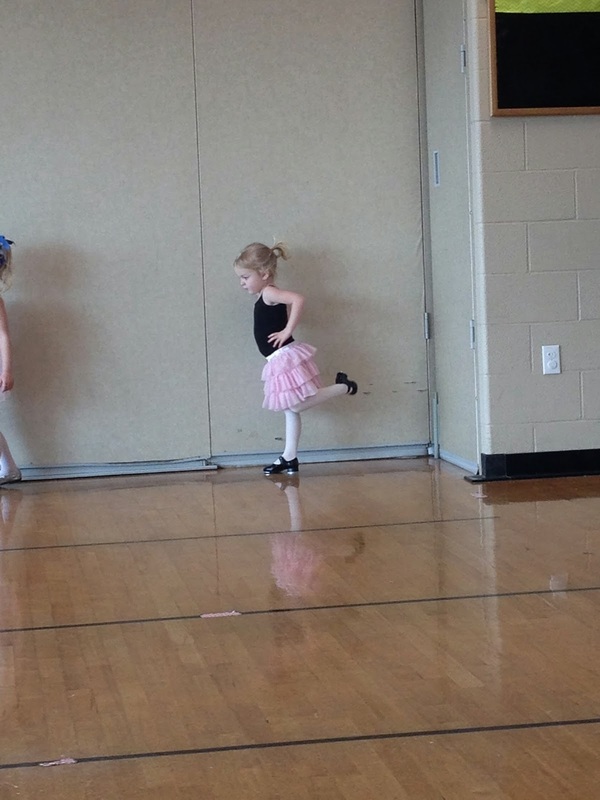 Normally, Archer goes to the Kids Zone and plays while Maggie is dancing and I am running. It starts our week off with some fun! This week was a little extra special! 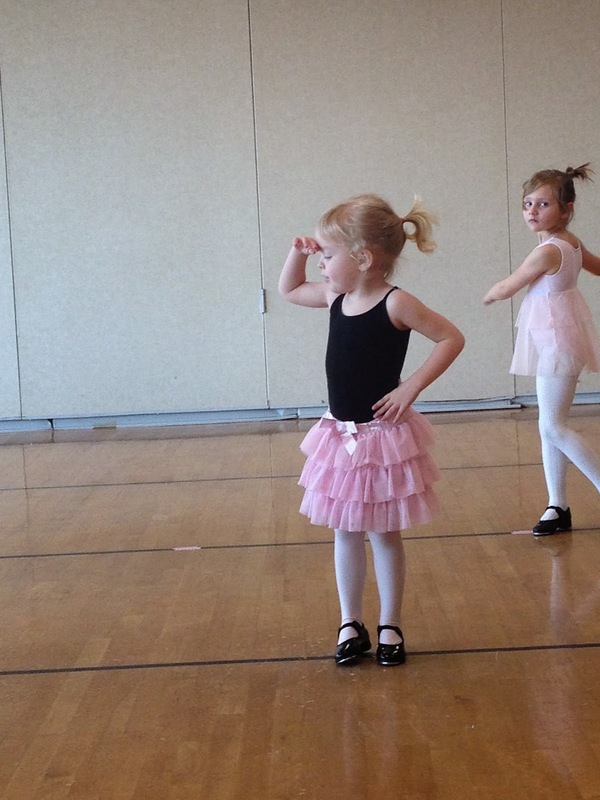 It was parent's watch day at Ballet! Yay! And it was also costume day... Maggie was super excited about that! 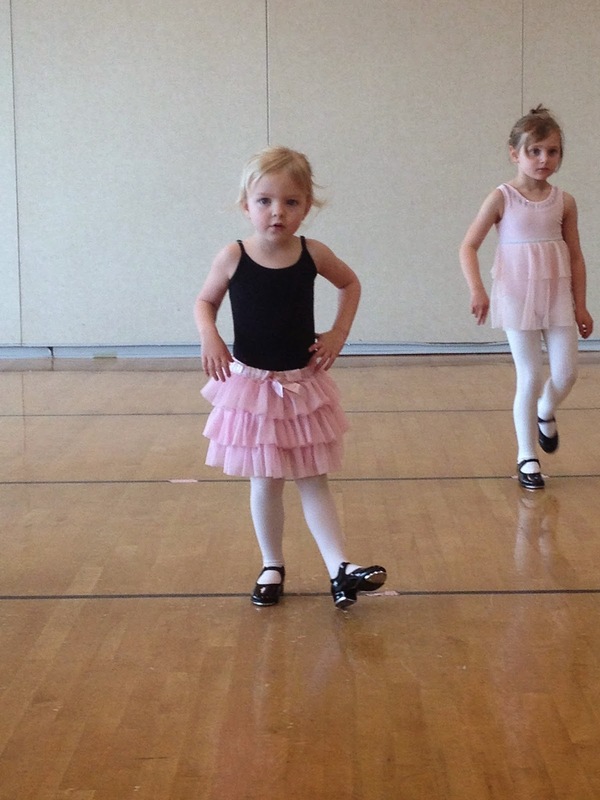 They always start the class with tap and then move on to ballet at the end. They are funny to watch. 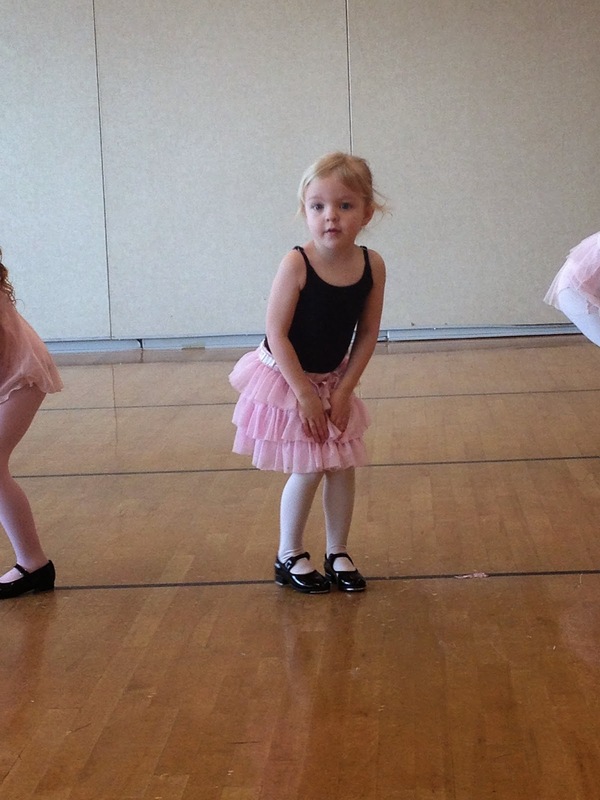 I'm always afraid Maggie is going to kick someone. 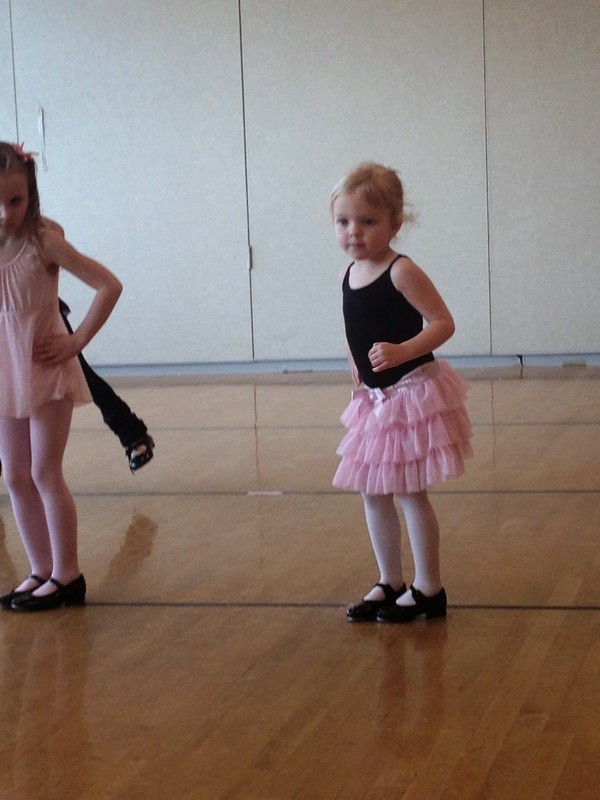 They are getting ready for their recital in May! 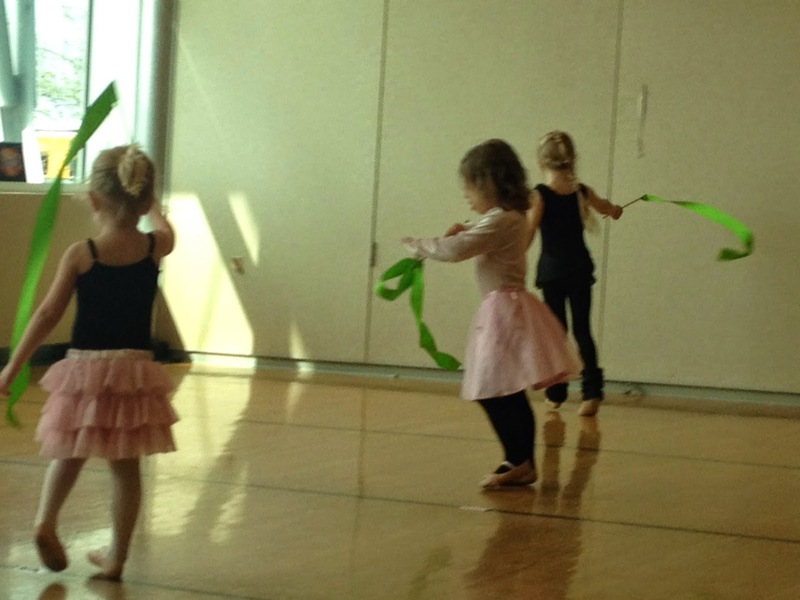 They are dancing to "Animal Crackers in My Soup". Keeping it real... 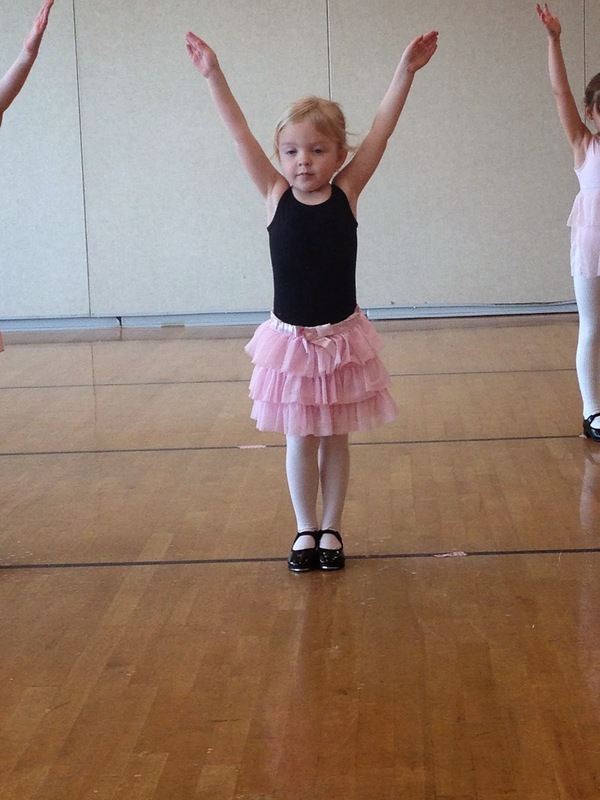 I didn't get many pictures during her ballet part of the class because Archer had a little accident in the Kids Zone. I remembered to bring Maggie's dance bag but totally forgot to grab Archer's backpack with extra clothes. Oops!!! 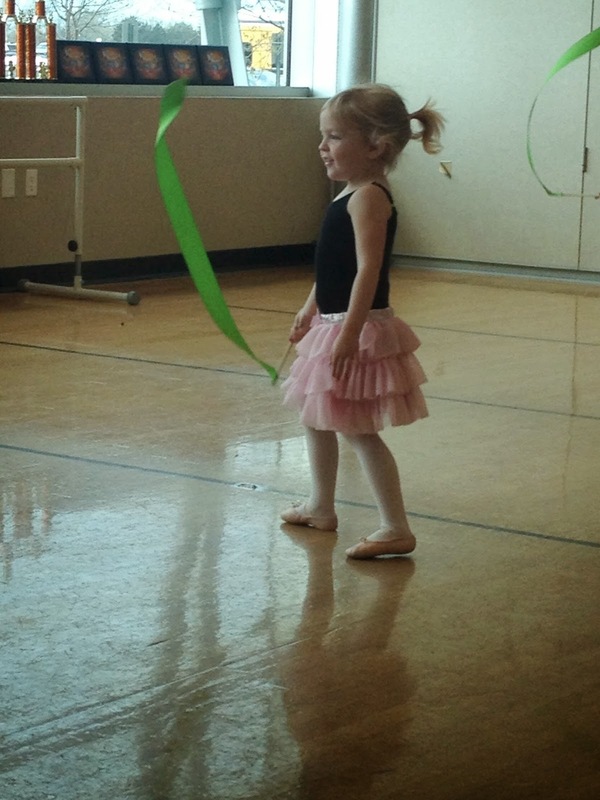 At the very end of class they always get to play with the streamers and dance around to Frozen's "Let it Go". Can you hear them singing? Everyone loves Frozen! Here's a sneak peek at her costume, too! She is so funny! 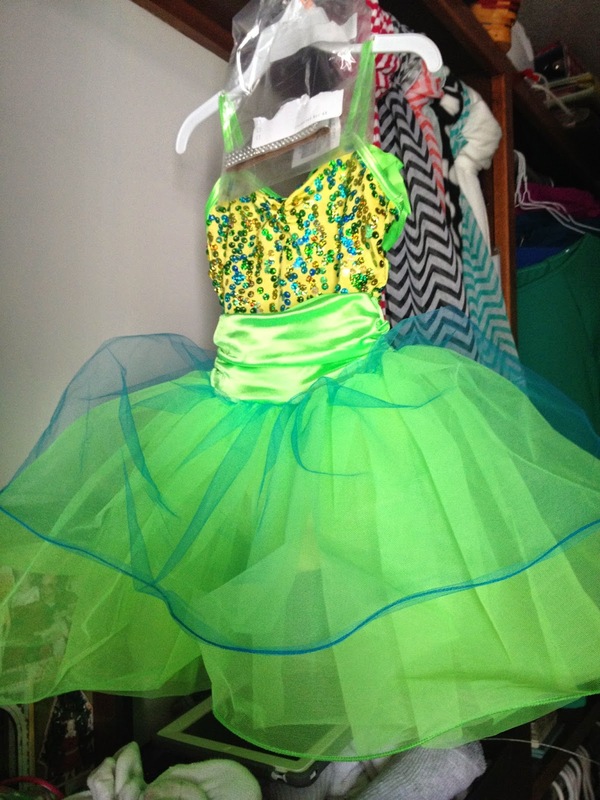 I thought she would be begging to put it on, but her teacher told the class they were not allowed to wear it until the recital. It was hard to convince her to try it on for her Daddy to see. She is so funny! We love our Maggie Moe!! It's so fun to watch her grow!